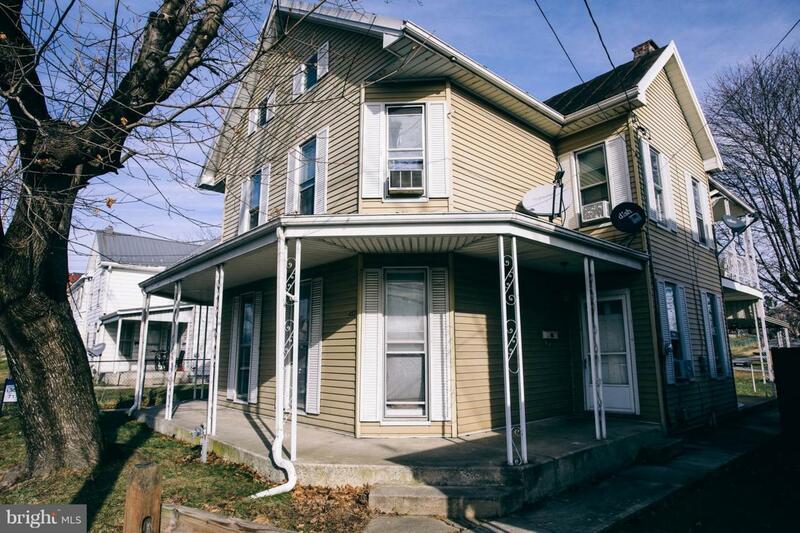 Great duplex in the borough of Chambersburg! 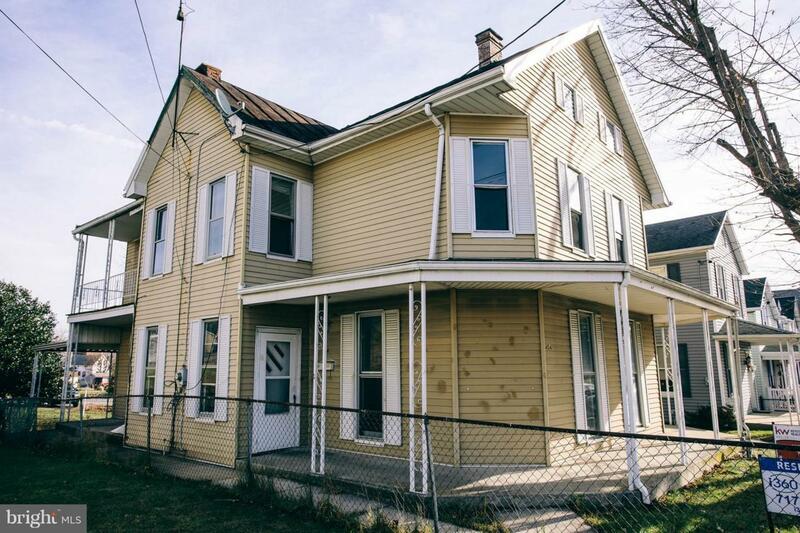 One side currently rented at $700 per month. 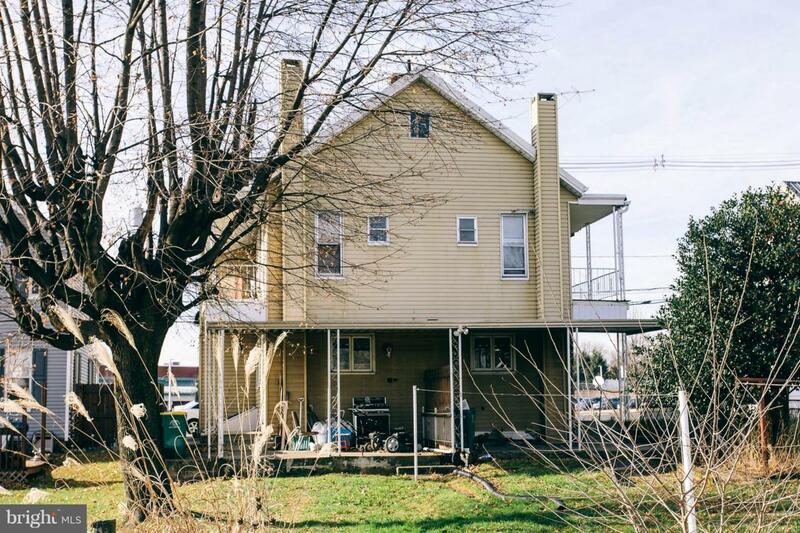 Vacant side has been rented as high as $800 per month, and is currently marketed for rent. Both sides 2/3 beds. Call to show! This transaction is a short sale with MYclosing. MyClosing charges all buyers a loss mitigation fee of 1.5% of the sale price of the home, with a $2500 minimum~.